Kenny’s Steak House has proudly served the Northern Colorado community for over 20 years with quality cuisine and customer service! "You fill the chairs, we'll fill the table. " "Deliciousness in every bite. " "Cure your cravings, and just come in already. " "We've got the cure for an empty stomach." "It gets better with every bite." Love this place. Much classier than those places with peanuts. The food is always fabulous. Service is always pleasant. We came here for our wedding lunch with family. They were amazing and the food was delicious! Yes, I'd like to receive news from Kenny's Steak House. 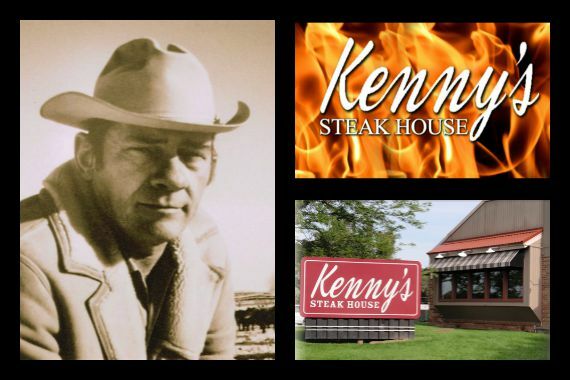 Sign up for the Kenny's Steak House Newsletter!